Additionally, Python is increasingly the language of choice for AI, machine learning, and data science. Considering Python's syntax is almost as close as can be to mathematical syntax, the language is not only used by programmers, but by mathematicians, economists, and statisticians too. Because it's so lightweight, Pyramid is a great framework if you're starting out. But its configuration, extension, and add-on system allow the framework to scale seamlessly with your app. Bottle's default features include a basic abstraction over the WSGI standard, utilities, templating, and routing. Netflix uses the framework to build its web interfaces. Flask is 100% WSGI 1.0 compliant and Unicode-based. It's used by big companies such as LinkedIn and Pinterest. 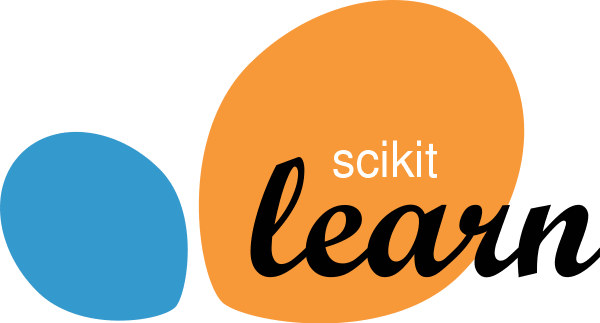 Scikit-Learn's main features are regression, clustering, model selection, preprocessing, and classification. Keras is a neural network library. It can run on top of TensorFlow, Microsoft Cognitive Toolkit, or PlaidML. 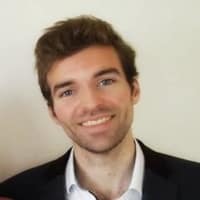 It's considered one of the best tools for those who are beginning their journey into machine learning, because it's much more readily understandable than other ML libraries. Keras has four main principles: user-friendliness, modularity, extensibility, and computability. However, it's not as fast as other Python libraries. As you might've guessed from its name, Cython is a superset of Python designed to give C-like performance for code mostly written in Python. It uses packages like NumPy, IPython, and Pandas. It's a great library if you want to manipulate numbers on a computer and display or publish those results. Dask's schedulers allow you to scale to thousand-node clusters. Its algorithms have been tested on some of the most powerful supercomputers in the world. Numba is mainly used for science research that uses NumPy arrays. It works particularly well on hardware that's specifically built for ML or data science applications. Which Python framework do you use? Did I miss something? Let me know in the comments 👇 and I'll make sure to add it to the list.